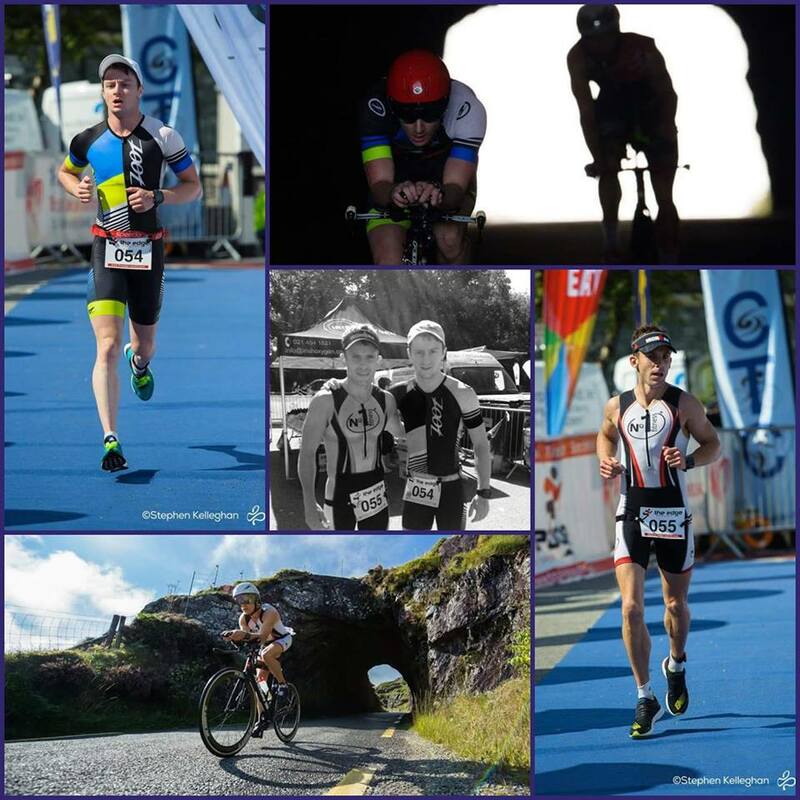 Congratulations to Niall Foley and Conor Tiernan on their superb performances at the The Lost Sheep Middle Distance Triathlon National Championships on Saturday. Both made the podium in their relative Age Groups. Niall was 2nd in the 20-24’s and Conor came 3rd in the 30-34’s. Just over a minute between them. Exciting times ahead. Well Done lads!